What are European Reference Networks? 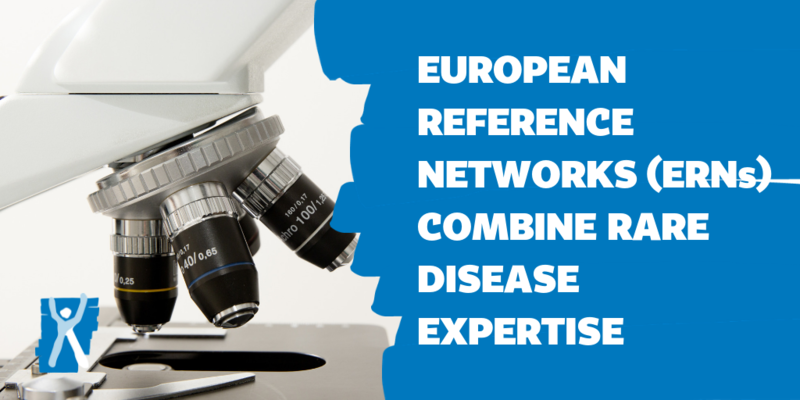 European Reference Networks (ERNs) connect patients, clinicians and researchers across Europe. 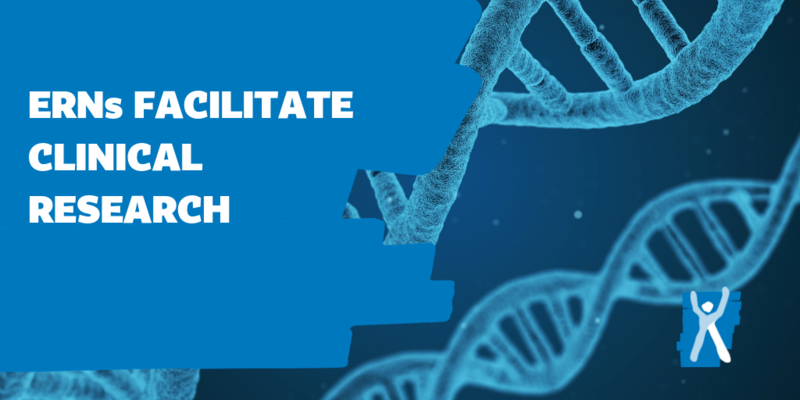 They allow knowledge and expertise about rare diseases to be shared across Europe; providing patients with access to diagnosis and transformative care, without the burden of long-distance travel. 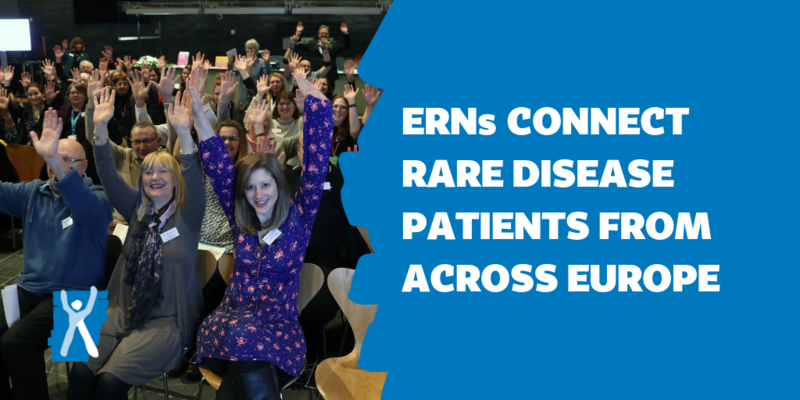 ERNs enable researchers to engage rare disease patients across Europe to support clinical trials ― offering families hope that an effective treatment, or even a cure, will be developed for their rare condition. On 29 March 2019, the UK is set to leave the European Union (EU). At present the UK Government and the EU have not agreed on a withdrawal procedure that protects the UK’s ability to continue to be involved in ERNs. Genetic Alliance UK has developed a statement, in collaboration with a number of experts working in the rare disease field, on the importance of the UK’s involvement in ERNs. You can view the statement here. 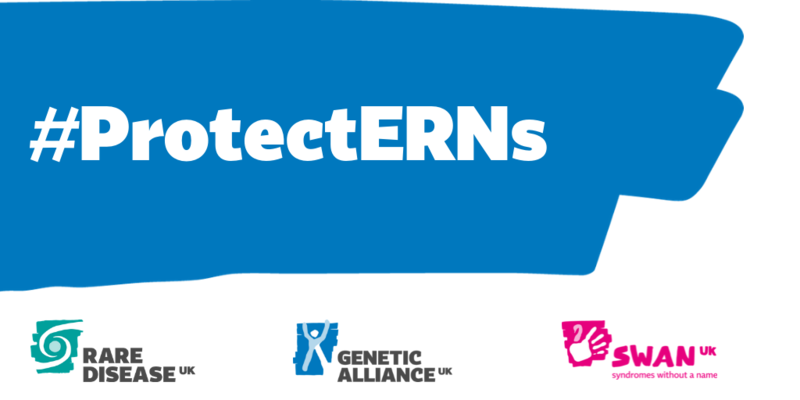 The statement and the #ProtectERNs campaign is calling on the UK Government and the EU to secure the sustained involvement of the UK in ERNs. For too long patients and families affected by rare conditions across Europe have struggled to access a correct diagnosis, specialist knowledge, and appropriate treatment. ERNs offer a unique opportunity to transform care and treatment for patients, but only if we can maintain momentum and ensure they can utilise all the specialist knowledge and health data available to them. The time to act is now. Please show your support by adding your name to the #ProtectERNs campaign.